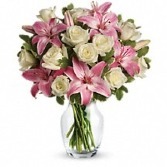 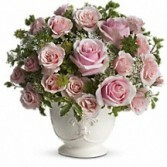 Fifth Avenue Floral Bouquet in Whitesboro, NY - KOWALSKI FLOWERS INC.
What better than a gift from Fifth Avenue! 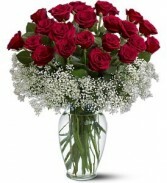 Present someone special with this gift of red roses. 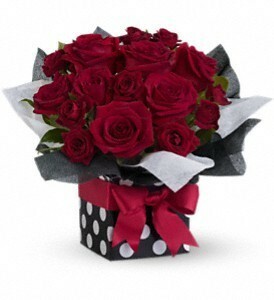 This black & white polka dot present is filled with beautiful red roses, greenery with assorted fillers.